Are you planning to connect a portable or standby generator to your home? The only safe way is with a transfer switch. Orr Electric’s certified electricians installs transfer switches in homes and businesses in Dumont, NJ and throughout Northern New Jersey. Our work is 100% guaranteed. 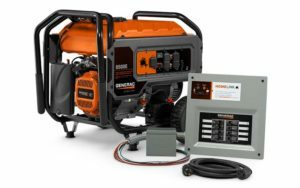 Call us when your ready for a portable generator connection.